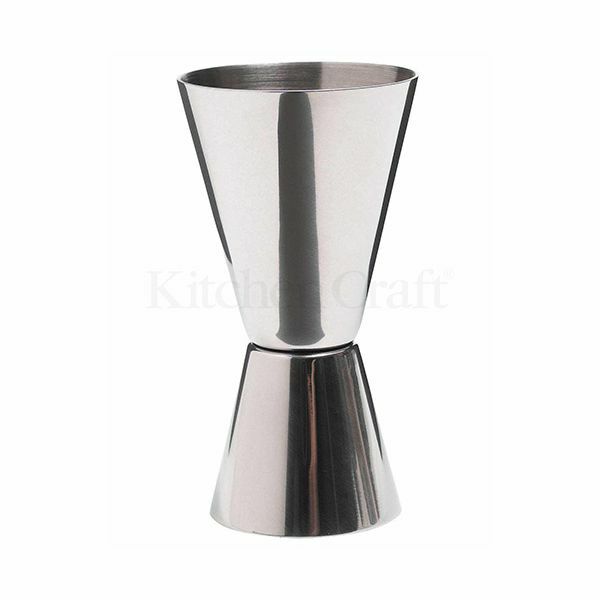 Bar Craft stainless steel dual measuring cup, ideal for measuring spirits for cocktails and mixes. Great just what I asked for and the fact it’ is either a single or flipped over it’s a double measure is even better. All ready for cocktails and flavoured gins etc.